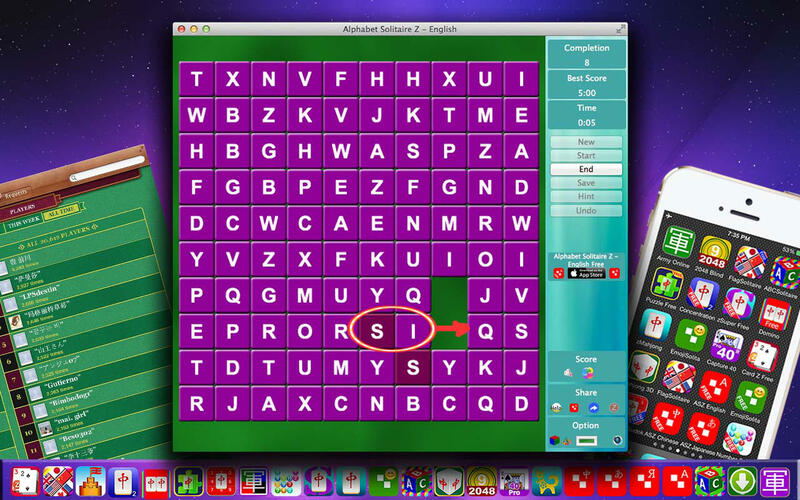 Find out and remove identical alphabets as quickly as possible. It is a simple game. But it is challenging and addictive. Tens of thousands of people are playing this style of game every day. Learn all 26 English alphabets during playing the game. Turn on sound option to listen to pronunciation of 26 alphabets and basic greeting sentences. It's full of fun and education. Compete with worldwide users via Game Center. 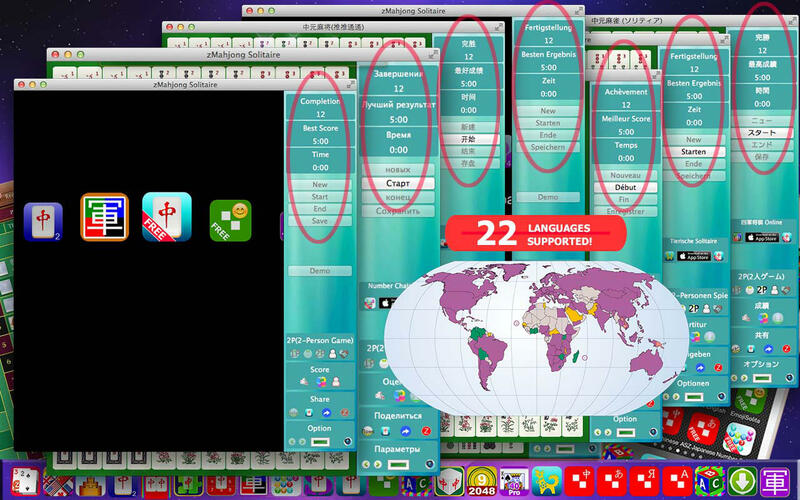 Play all games (Japanese, Chinese, Russian and English) to conquer the whole world.